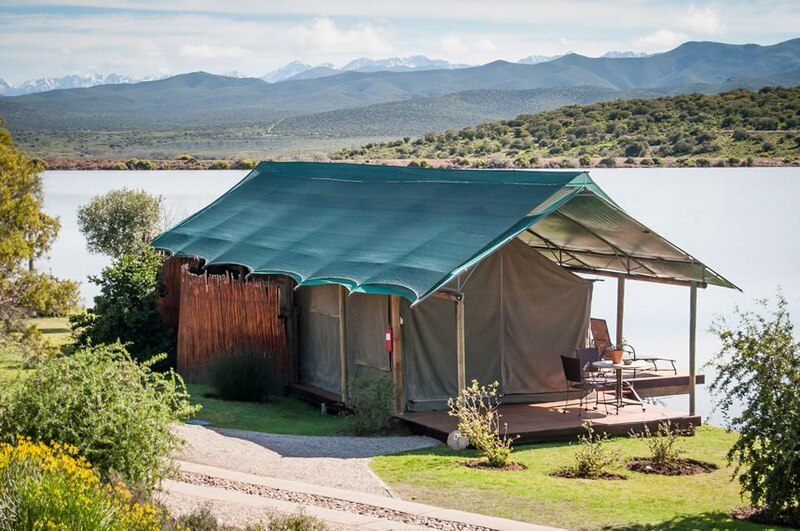 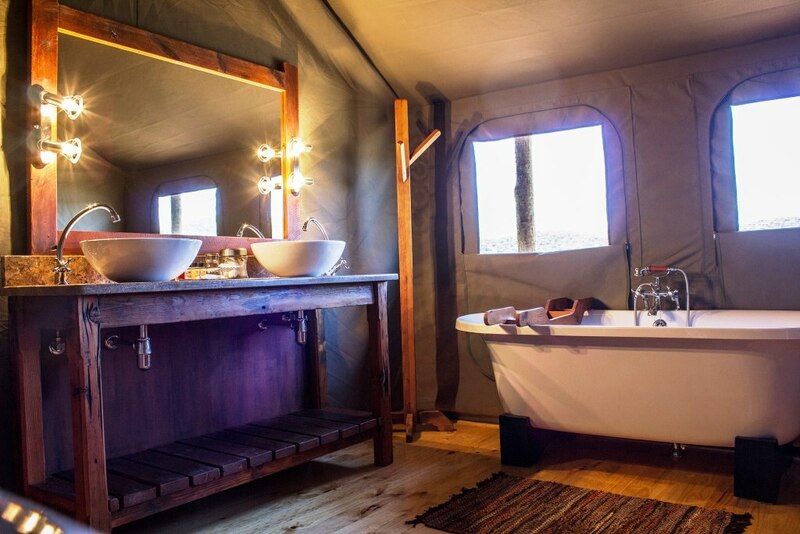 Unique, understated elegance in our luxury tented accommodation in Oudtshoorn. 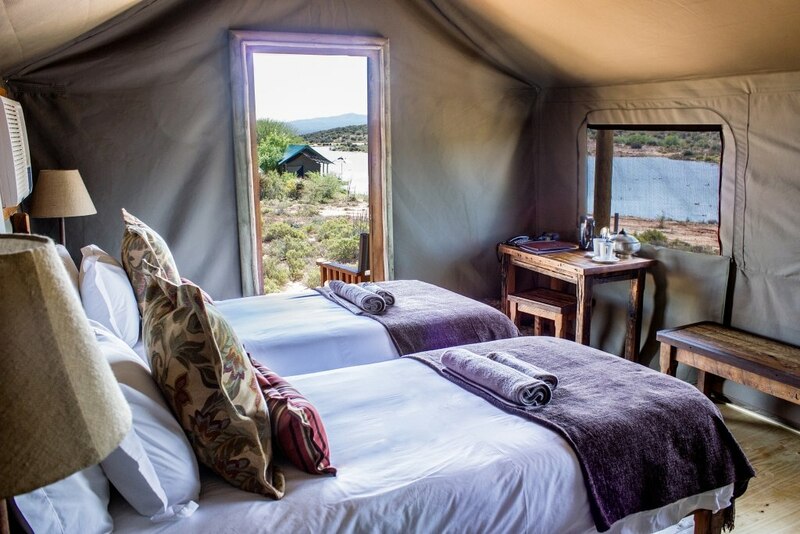 With the Swartberg mountains as backdrop and a magnificent waterhole at your doorstep, itâ€™s the closest youâ€™ll get to the wild of the Klein Karoo and true African accommodation. 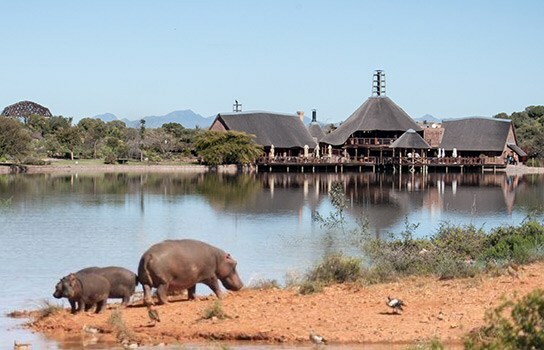 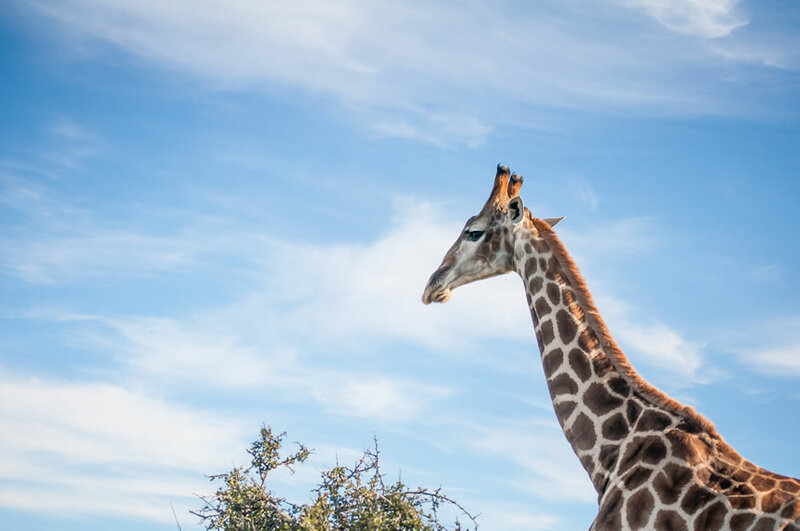 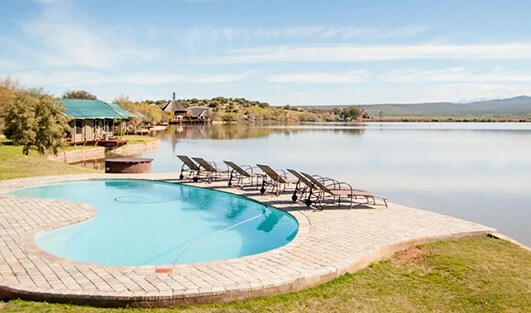 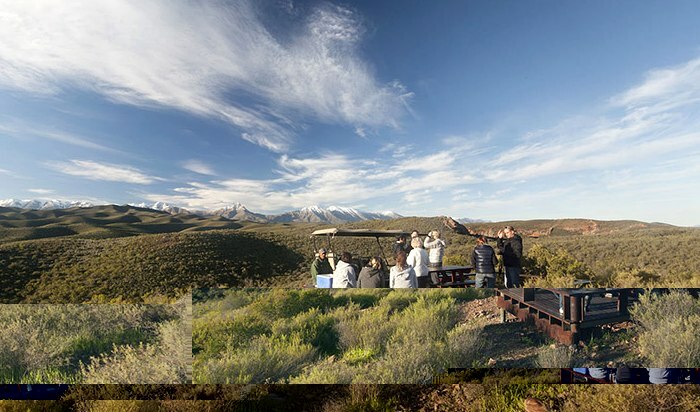 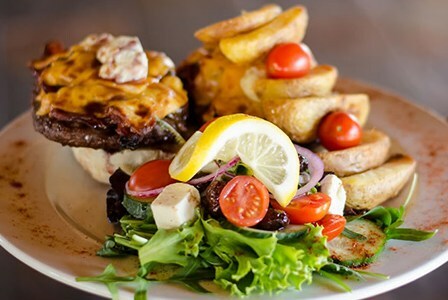 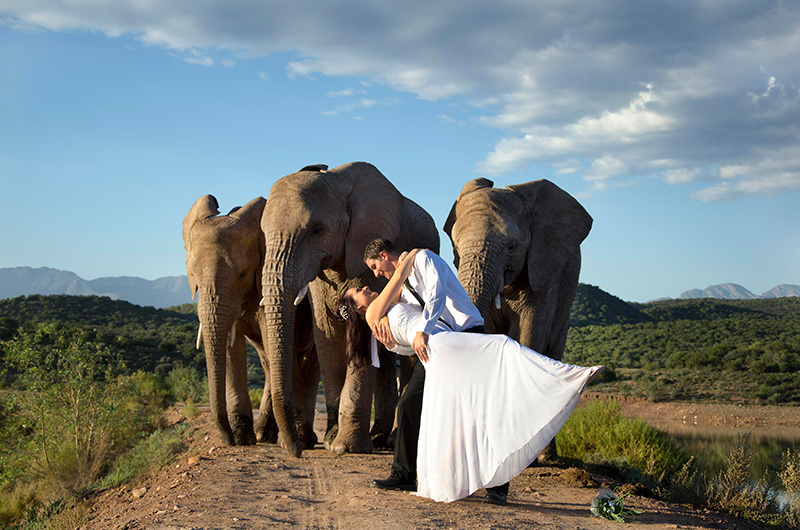 Just a stoneâ€™s throw away are attractions such as the culture-rich town of Oudtshoorn, Swartberg Mountain Nature Reserve, Cango Caves, Ostrich Farms, Wine Farms and the Gamaskloof Valley ( also known as â€œDie Hellâ€�).